What do BackRub and Jerry’s Guide to the World Wide Web have in common? They’re both former names of two of the biggest companies in the world today: Google and Yahoo! respectively. And they’re not the only ones to have undergone a significant transformation. Apple’s logo has changed drastically since it was first introduced, and Amazon has gone from being an online book store to a technology powerhouse, focusing on e-commerce and cloud computing. 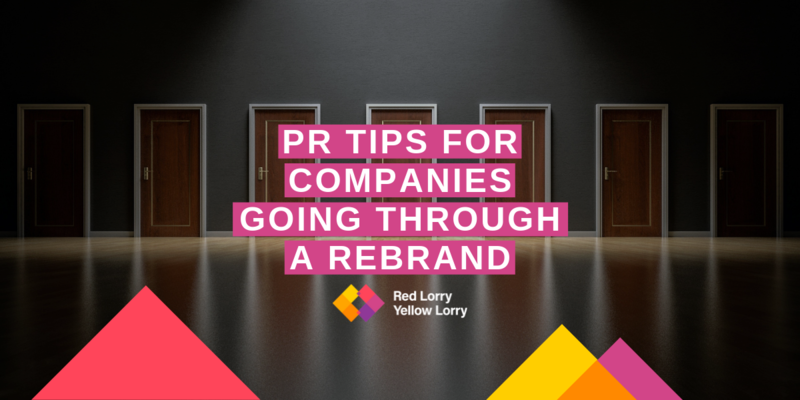 It can be tempting to bring on a PR team as soon as the idea of a rebrand is suggested, but before you do, it’s important to make sure that relevant stakeholders are aligned and that the skeleton of a new brand is in place. PR can help develop your strategy and messaging, but it will save everyone time, money and resources if there’s a clear vision and direction in place first. Some of the biggest branding fails could potentially have been avoided by testing the waters before launch. Remember Gap’s new logo? No? That’s because it lasted a week before it was quietly reverted to the original after online backlash from Gap shoppers. In contrast, when Mondo was faced with a legal challenge over its name, the company went to its community to help it pick a new name. The winner? Monzo. Not only did Monzo end up with a new name its customers loved, but it also helped foster a community spirit around the brand, the value of which became evident when it crowd-funded £20 million within just three hours. In the early stages of a rebrand, internal comms can arguably be more important than external comms. 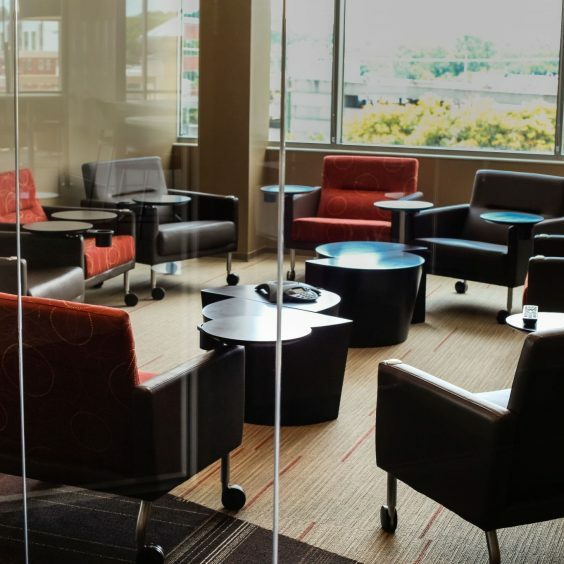 Sometimes – especially in the case of a merger or acquisition – a rebrand can be part of a wider confidential process, but where you can it’s good to keep employees informed about what’s happening. This is particularly important if the rebrand might affect job security. Even if there won’t be any day-to-day implications for staff, ensuring everyone’s kept in the loop can help maintain a culture of trust and openness within the company. It’s also important to have a point of contact, such as the CMO or Head of HR, that employees can go to with any questions they might have. There can be a lot to think about when planning for a rebrand, but it’s imperative that any changes are rolled out across all company and employee channels at the same time. It will only cause confusion if someone clicks on the Twitter profile of an employee and their bio hasn’t been updated to reflect the changes. Or if someone receives an email from a new address domain but the signature still contains an old logo. A good rule of thumb is to think about all the touchpoints people might have with your company, whether that’s online, in-person, internally, or externally, and make sure everything is branded accordingly. There are many ways you can go public with your rebrand, but at the very minimum, you need to inform everyone who your business interacts with – including customers, partners and suppliers. Focus on why the rebrand is happening, and how it will affect them. 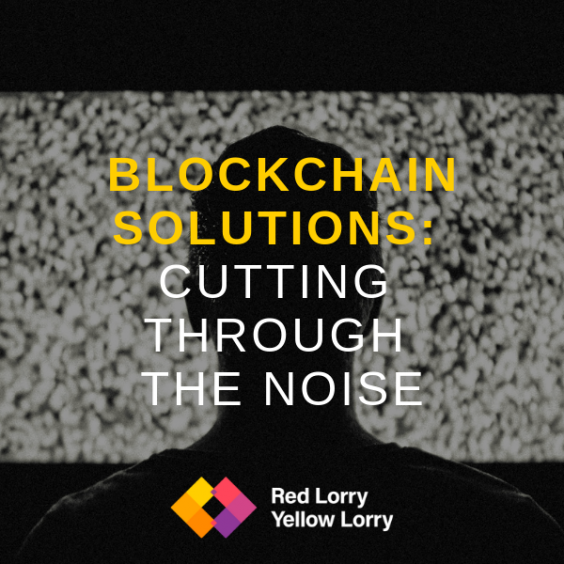 You should also include all the information they’ll need in order to keep the business running as usual, such as new points of contact, or different invoicing details. What’s the meaning behind the new name/logo? How will this affect the service I receive? Will the price of your product change? If so, explain why, and detail any changes to price plans. If you want to make a bit more noise about your new rebrand, sending out a press release can be a great way of getting in touch with journalists and generating press engagement. However, it’s important to remember that sharing a press release doesn’t guarantee coverage. Not all journalists will be interested, and some will be happy to receive the news but won’t write anything up because their publication doesn’t cover company announcements. So it’s important that your PR team knows the media landscape, and does their research before sharing news with press. Events are also a fun way of unveiling your brand, and they don’t have to break the bank. A small breakfast with journalists, a dinner with customers, or even an internal event for employees are great ways of showcasing your new company, brand and messaging. No matter what the industry, keeping these five factors in mind will put you in the best position for a successful rebrand by ensuring that your customers, partners and employees are all pulling in the same direction. If you need help developing a marketing or communications strategy, feel free to get in touch by visiting our contact page or emailing us at hello@rlyl.com. To stay up to date with our best content and to receive b2b marketing and PR tips and tricks every month, sign up to our newsletter. 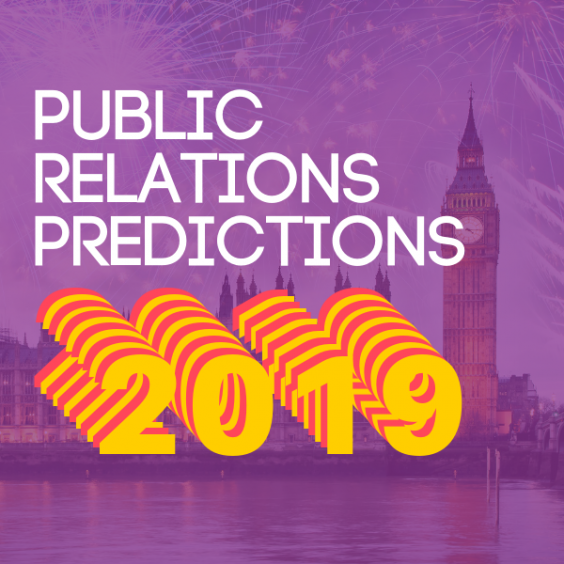 2019 PR Predictions: what’s to come this year?